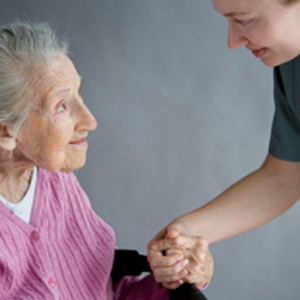 This course is designed to assist the Physical Therapist Assistant and Certified Occupational Therapist Assistant in understanding the unique aspects of their roles within the home care environment. Further, it provides an introduction to the unique challenges and opportunities posed to therapists. Such challenges include the many special rules and regulations regarding practice in this setting. This course is designed to meet the continuing education requirements of Physical Therapist Assistants and Certified Occupational Therapist Assistants. Kathy Richie, BSN, RN, Iona Kaye (Katie) Barton, PT, Ed. D, MEPD, Michelle Olson, M.S.P.T.